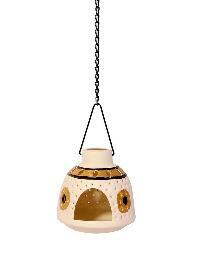 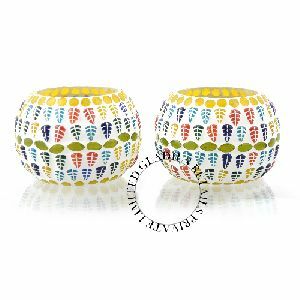 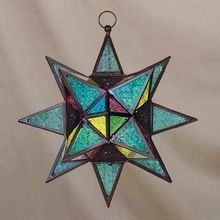 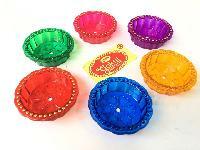 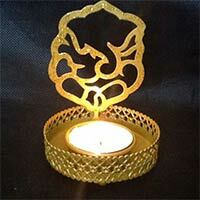 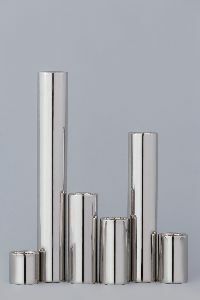 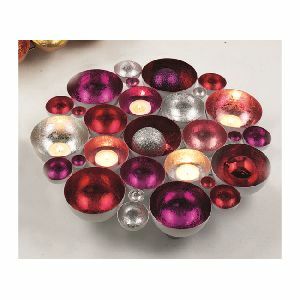 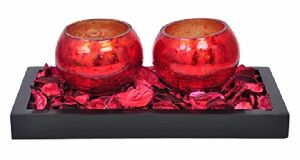 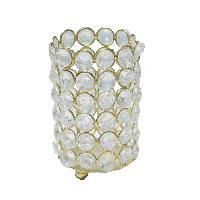 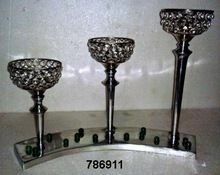 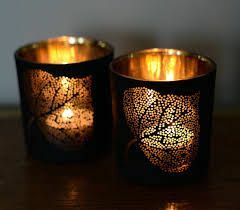 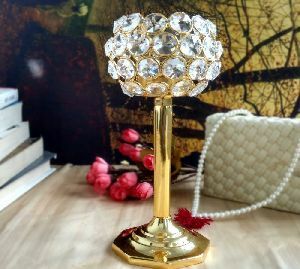 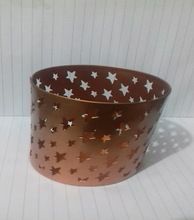 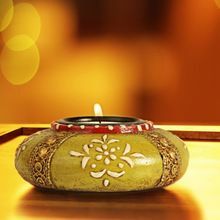 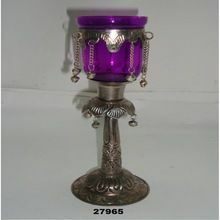 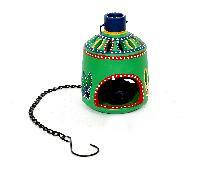 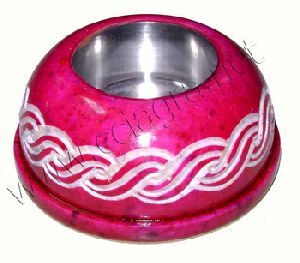 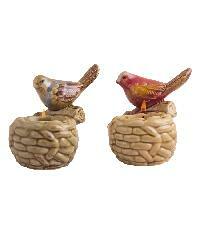 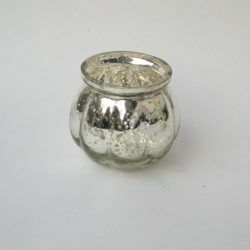 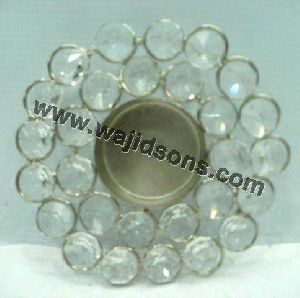 We are offering diamond glass tealight holder appreciated for the merger of vibrant designs, sophistication and style. 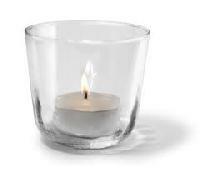 Extreme care is taken to design the contemporary diamond glass tealight holder with quality material. 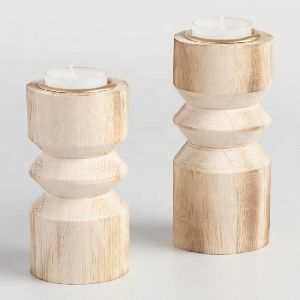 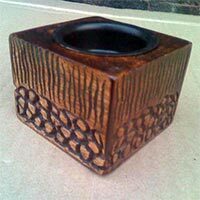 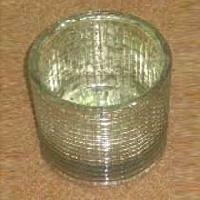 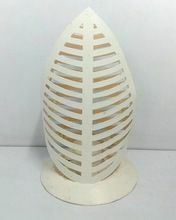 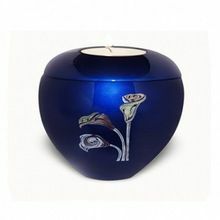 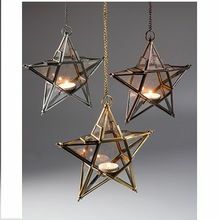 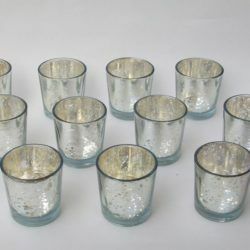 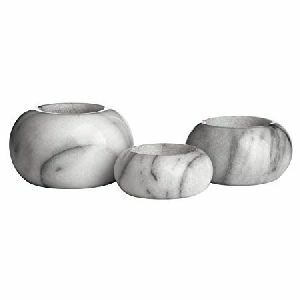 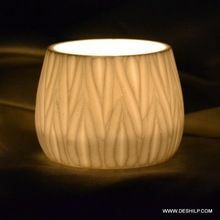 The company offers the diamond glass tealight holder in secured packing and at rock bottom prices. 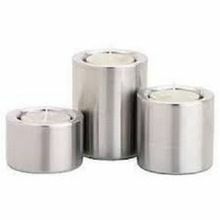 Packaging Details : Export Packaging as per customer demand. 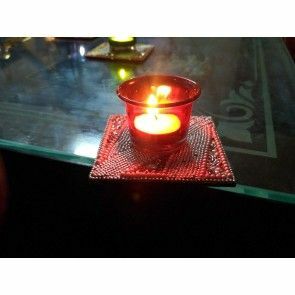 Care : Dust with a dry micro fiber cloth.